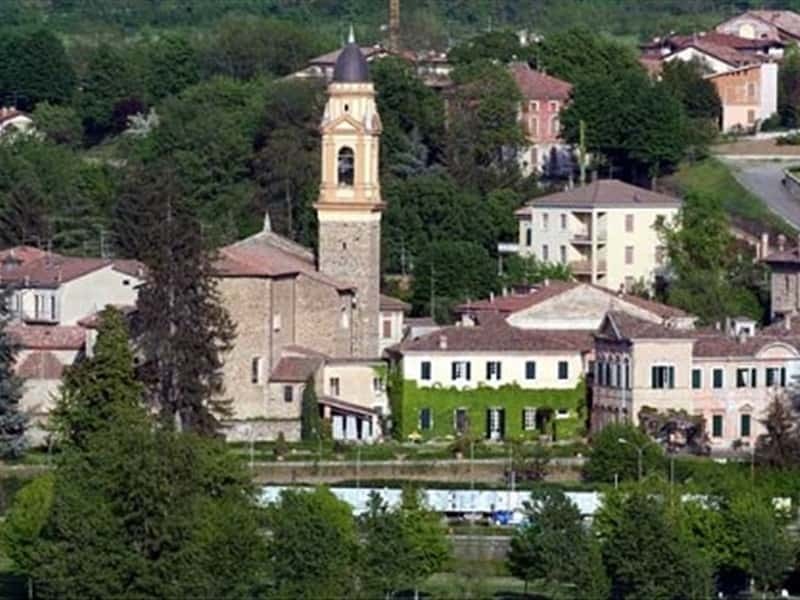 A beautiful resort of Val Trebbia, in the hills of Piacenza, whose name origins are, most probably to be found in the presence of a small stream "rio Vergaro", that rolls down through the hills of Bassano to the village of Trebbia. In the Middle Ages it was a shelter for the Ghibelline, that often found refuge here - especially after a defeat - within the walls of a close-knit castle, planning counter strategies. The town was scenario of bloody clashes between local nobles, in 1548 it passed to the Anguissola Scotti, whose residence lies on the right hand side of the ruins of the fortified manor. - the Castle of Ancarano, of which there are records since 1466. It is easy to distinguish the two periods of its building; the oldest presents two circular towers and traces of stone walls built into the rock of the nearby cliffs, while in the more recently built part, over the crown of battlements are inserted beautiful Renaissance-style windows. This town web page has been visited 27,896 times.